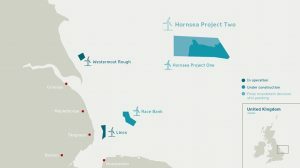 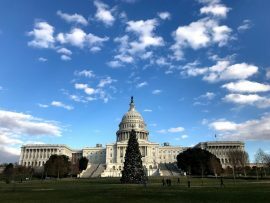 A bill that would authorize offshore wind energy development in the Exclusive Economic Zone adjacent to US territories has passed the US House of Representatives. 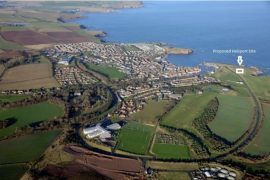 Eyemouth Harbour Trust has secured planning permission for the construction of a helicopter access facility adjacent to Eyemouth Harbour, Scotland. 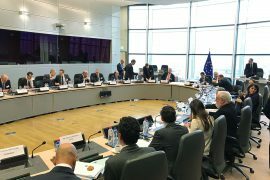 The European Commission has approved under EU State aid rules the extension of the existing Danish tonnage tax scheme to additional types of vessels. 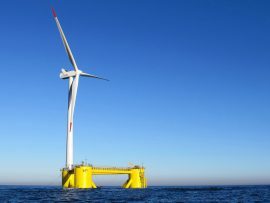 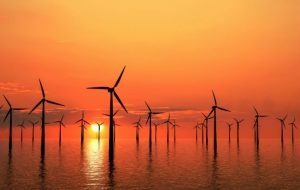 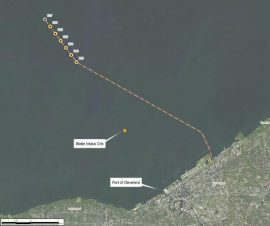 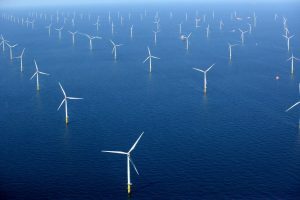 The U.S. Department of Energy (DOE) has issued the final Environmental Assessment (EA) for the Icebreaker offshore wind farm in Lake Erie, which states the project will not have a significant impact on the environment. 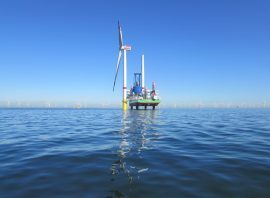 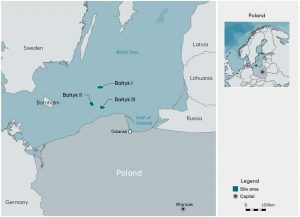 The Council of State dismissed eight objections filed against the final permits for Windpark Fryslân and thus cleared the way for the construction of the project in the Frisian part of the IJsselmeer near Breezanddijk in the Netherlands. 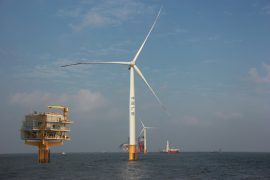 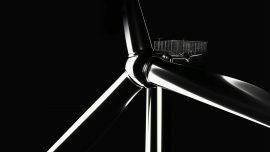 MHI Vestas Offshore Wind has secured final certification for the V164-9.5 MW offshore wind turbine model. 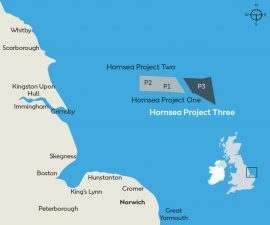 The UK Planning Inspectorate has accepted for examination Ørsted’s application for the Hornsea Project Three Development Consent Order (DCO). 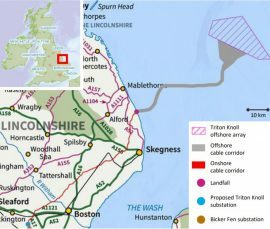 Triton Knoll Offshore Windfarm Ltd has applied to the UK’s Marine Management Organisation for a marine licence to undertake boulder clearance and seabed preparation works within the Triton Knoll offshore wind farm array zone. 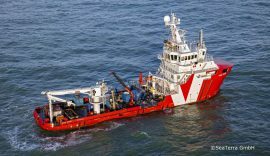 Vessels Edda Fonn and Voe Vanguard are on their way to the Rampion site to carry out boulder clearance and UXO identification on the CR4 export cable route, according to the project’s Notice to Mariners and vessels’ latest AIS data. 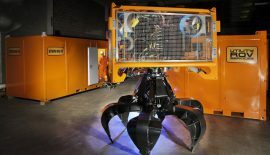 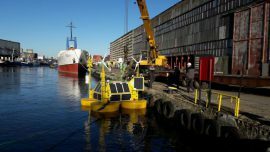 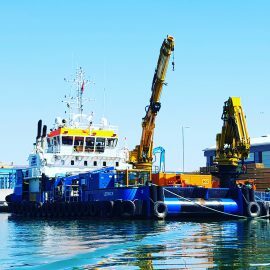 UK company Utility ROV Services (URS) and Cyprus-based EDT Shipmanagement have signed an agreement to provide boulder clearance services to the offshore renewable energy industry using their combined resources. 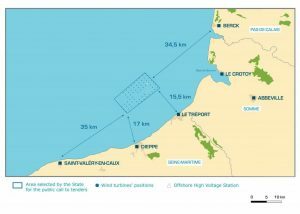 The agreement is based on an initial one-year period with options for extension. 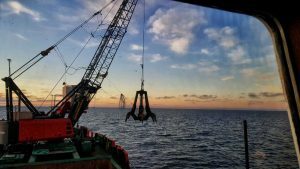 On 12 March, SeaTerra detonated the last buoyant mine found at the Trianel Windpark Borkum II (TWB II) site as part of an unexploded ordnance (UXO) campaign that had been running over the recent months, thus marking the completion of the project. 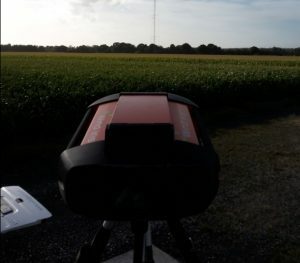 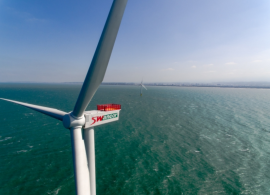 The Environmental Protection Administration (EPA) in Taiwan has approved the Environmental Impact Assessments (EIAs) of three offshore wind projects proposed to be built off Changhua County by Macquarie Capital and Swancor Renewable, according to local media. 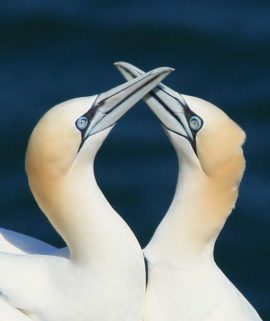 APEM has released a study suggesting that four times fewer Northern gannets collide with offshore wind turbines than previously thought. 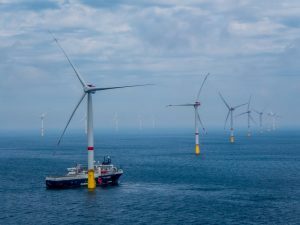 The European Commission has approved the acquisition of joint control over the Portuguese WindPlus consortium by Chiyoda Generating Europe (CGE), Diamond Generating Europe Limited (DGE), EDP Renewables, Trustwind and Repsol NE. 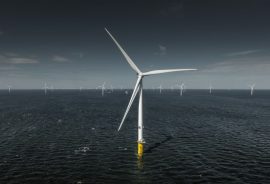 Taiwan’s Environmental Protection Administration (EPA) review panel has given a recommended approval of the Environmental Impact Assessment (EIA) for Ørsted’s four offshore wind sites off Changhua.